Air Lituanica launches flights to Hamburg, this being the third direct Air Lituanica flight to Germany. 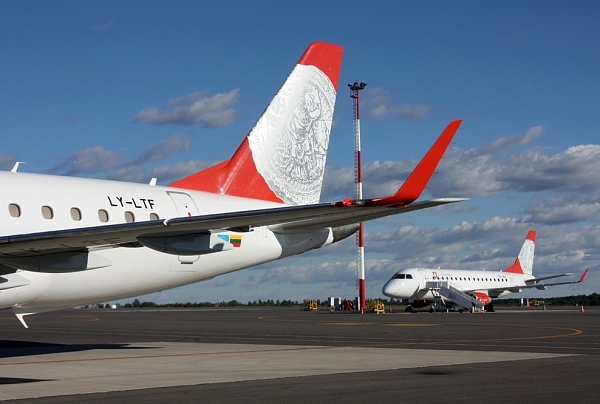 Air Lituanica will operate more direct flights than any other airline company from Vilnius Airport to Germany – as many as 16 flights in three directions during the summer season. German directions of Air Lituanica, which has accelerated in 2014 – Berlin and Munich – especially improved incoming tourism, thus Hamburg will also contribute to the growing flow of tourists. The plan for the summer season is to carry at least 8 thousand passengers, 5 thousand of whom should be Germans arriving in Vilnius for tourism and business.